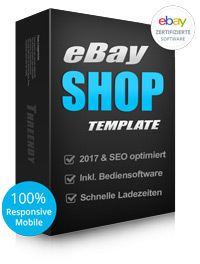 LEARN MORE ABOUT EBAY STORES AND TEMPLATES! A good article presentation often determines if costumers purchase or not. It is not surprising that eBay trades like to use individual designed templates. These active contents are used by eBay traders for their templates. Unfortunately they are contents which eBay won’t permit in the future. This means that many selling templates won’t work properly anymore from spring 2017. According to eBay every trader has to check his templates and appropriately adapt his selling templates. 2. What Does it Mean For You? In the fast growing mobile market listing templates must be mobile ready. 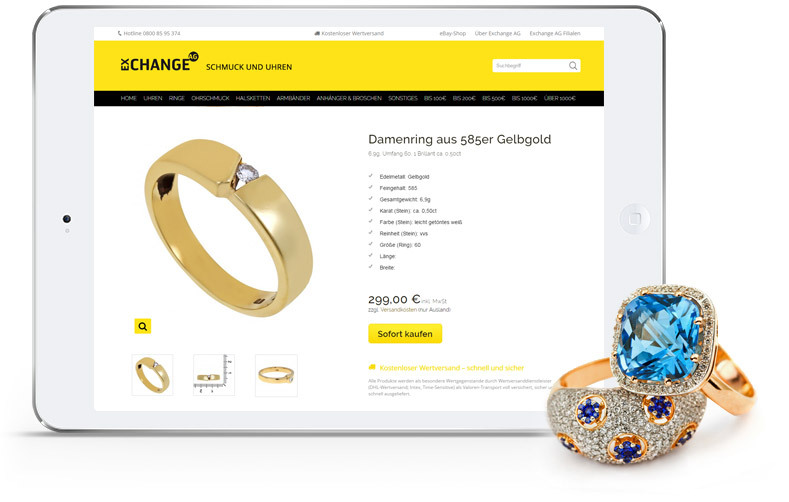 With responsive designs you optimize the article descriptions for mobile devices. 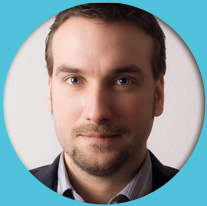 You already have the opportunity to test your offer templates for mobile optimization. This is why the eBay templates must be adapted. By using HTML5 and CSS3 we already developed new solutions for 2017. In our eBay templates you have the possibility to determine the new introduced short description on the article site by yourself. Therefore we use a HTML tag provided by eBay to determine this area which may contain up to 800 characters. Get free advice about our eBay listing templates! Use our contact form for fast communication or product requests. We will get back to you within few hours. As long as eBay allows HTML & CSS in listing templates and eBay stores and eBay-API is still provided, the templates will work perfectly well. 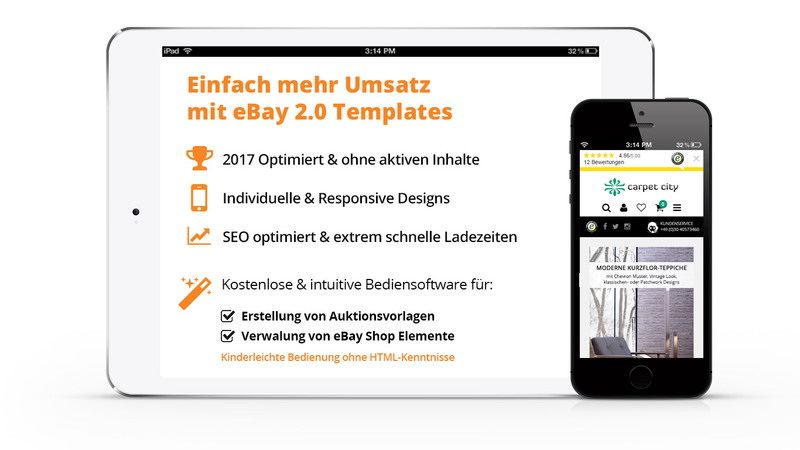 If eBay blocks the mentioned services or other web technologies, Threendy / we will not accept any liability for missing template parts or not working templates. 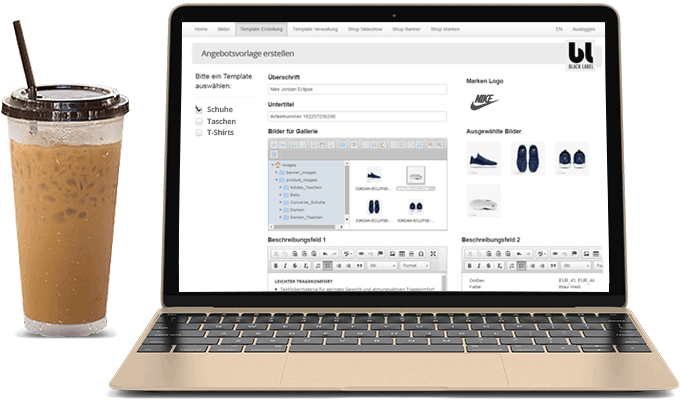 Customers who have acquired dynamic templates in the past years, have to have adapted their templates by us until spring 2017 (date not yet defined), if not all dynamic template parts will stop working which can lead to an incorrect display of the whole layout.